Validity 12 months. Multiple use. 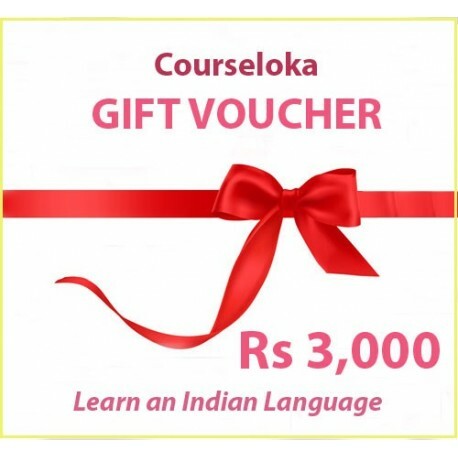 Gift anyone to buy a language course. The gift certificate can be used more than once for partial use as long as balance exists. The gift certificate has validity of 12 months. After purchasing the gift certificate, visit your 'My Account' and select 'GIFTS THAT I BOUGHT'. 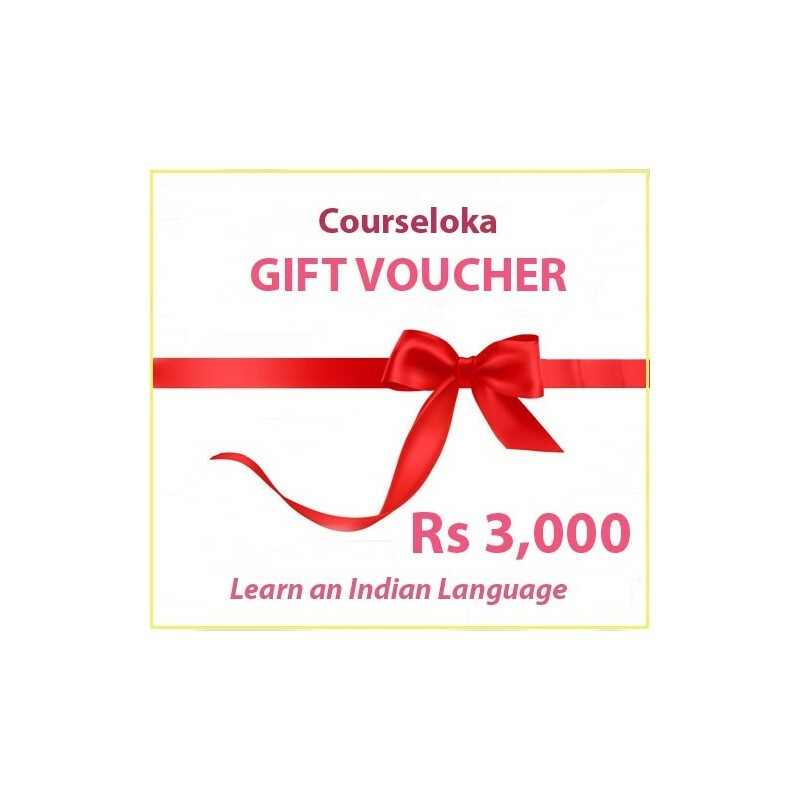 For the voucher, enter your data and of the one you want to send the gift to. Click on 'Send' and your friend (giftee) will be sent an email with the Gift Certificate.